The 35th annual Dominion Energy Christmas Parade | Night and Day | Style Weekly - Richmond, VA local news, arts, and events. It’s the official kickoff to the holiday season for many. 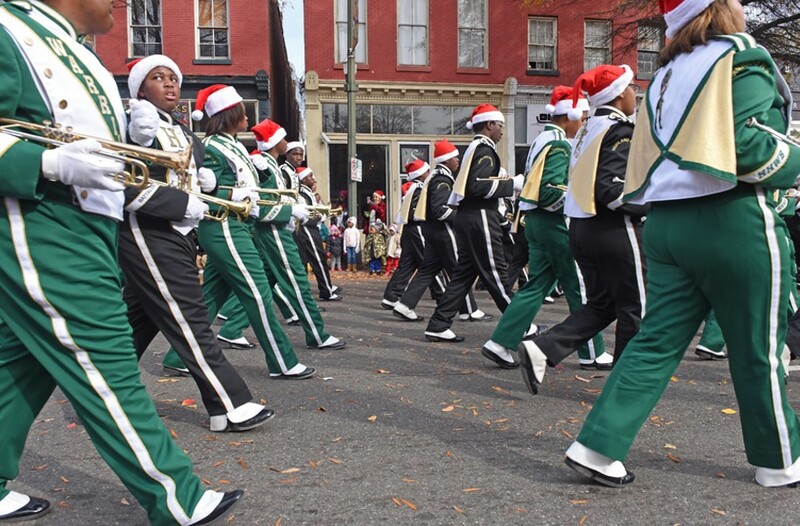 A fun, festive and free event for the entire family, rain or shine, the Christmas Parade departs from the Science Museum of Virginia on West Broad and continues east to Seventh Street. This year’s lineup is way too long to list, but it includes: grand marshal Snoopy on the Kings Dominion Float, the International Star Wars Costuming Organization, River City Roller Derby, Richmond Public Schools All-City Marching Band, St. Elmo Balloon, all kinds of Christmas mothers and Legendary Santa. Also, if you can’t stand people in real life, you can watch it live on WTVR-CBS6. 10 a.m. richmondparade.org.